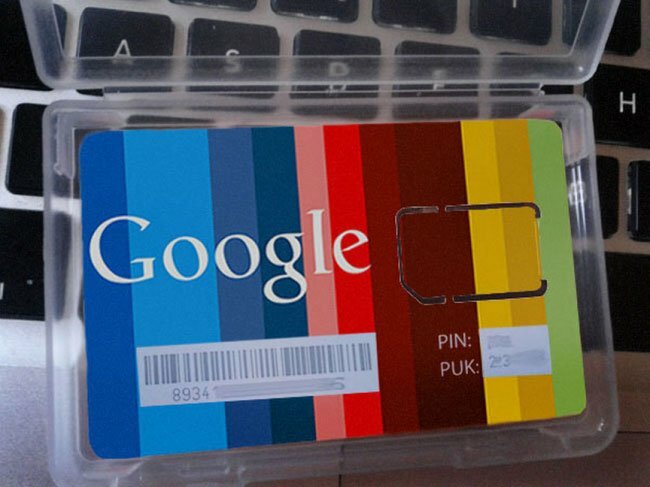 It turns out this is a fake Google SIM card. 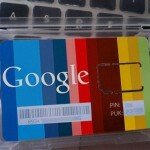 Google has been expanding its services more and more recently, attempting to get the Google Brand into as many different areas as possible, and now it would appear that Google may have its own cellular service in the works. 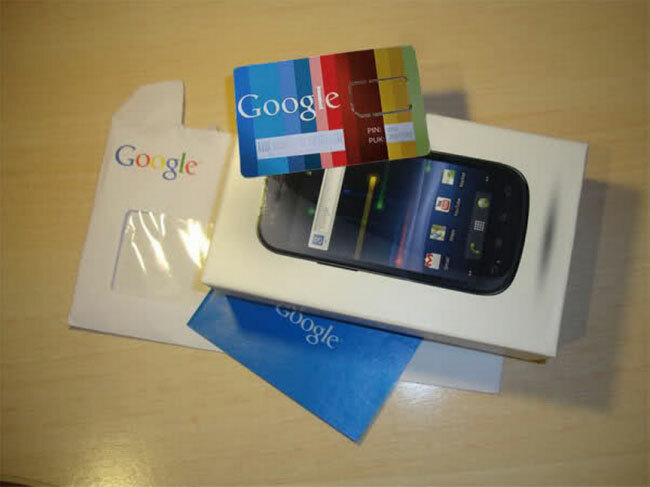 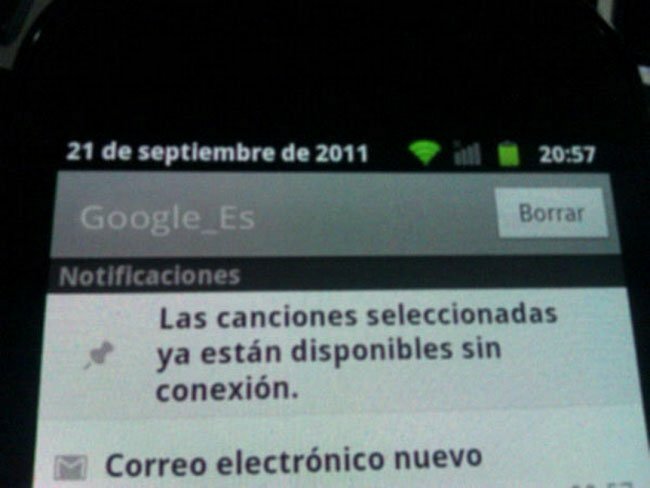 The photos below are of a Google branded SIM card, which has turned up in Spain, and the SIM card is apparently being tested on the Google Nexus S, as you can see in one of the photos belows the mobile carrier is identified as Google_ES (Google Spain). 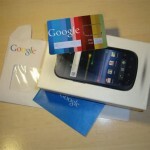 It isn’t clear as yet whether Google intends to launch its own cellular service, or if they intend to team up with one of the large mobile carriers to launch a Google branded mobile network.